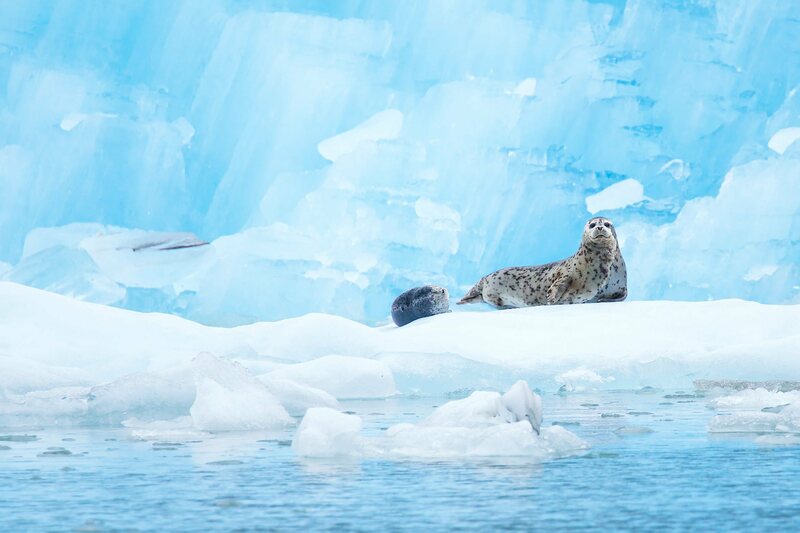 Travel to Alaska with David & Pui Hang of NaturesLens on a 7 night wildlife photography tour to photograph humpback whales, bald eagles, brown bears & amazing landscapes & glacier-scapes. 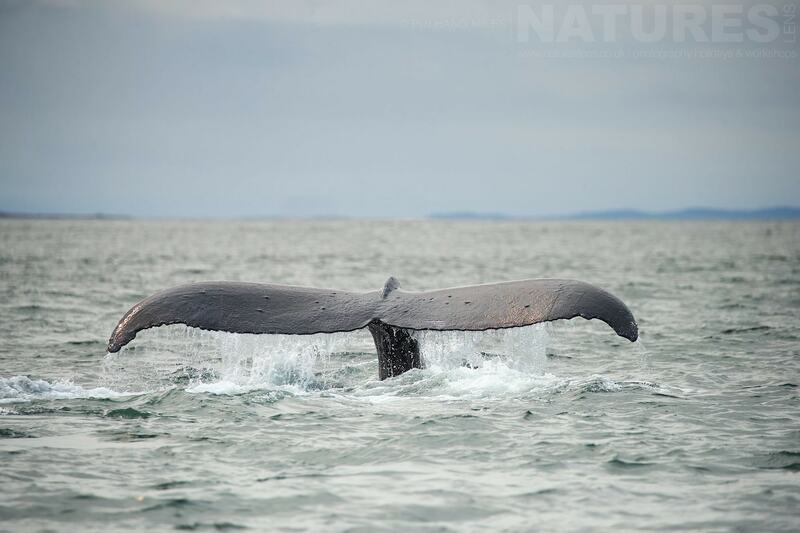 Juneau is home to a wide range of wildlife & boasts some the of most beautiful & dramatic scenery in America. The perfect backdrop for your wildlife photography. Group size: 3 - 4 participants - fully booked. Sorry, all the available places for this photography holiday, Glaciers, Whales, Eagles & Bears of Alaska, have already been reserved; however, if you would like to be placed on a waiting list in case of any cancellations or to be notified should we decide to run another of these trips, please fill in the form below. For this photography holiday, we would recommend that you have available, an array of lenses from an intermediate telephoto lens such as the 100-400mm, which is extremely versatile, through to your longest lens, whether that is a 400mm, 500mm or 600mm. A wide angle would also be useful if you fancy taking some landscapes or in the environment shots. You should also pack a monopod to help steady your lens while you are out on the boat looking for whales or photographing glaciers. For this photography holiday, we recommend that you pack plenty of warm & weatherproof clothing. Layering is key to keeping warm, especially when you are out at sea or near the glacier so thin fleeces or mid shirts & jumpers with a wind & waterproof down coat is best. For your lower half you will need fleece or winter lined trousers coupled with good waterproof over trousers to keep you warm & dry. To protect your hands, you should pack silk gloves or a thin pair of thermal gloves with rubber grip on the fingers & palm under ski gloves will help to keep your hands warm. Gloves where the fingers are cut away so that you can operate your camera with them on would be a good substitute. If you don't have a hood on your coat, you should pack a warm hat to protect your head & a balaclava or snood to protect your face from the wind. This is especially important while you are out on the boat for whale watching or to photograph the glaciers. Don't forget to pack sensible waterproof walking boots! 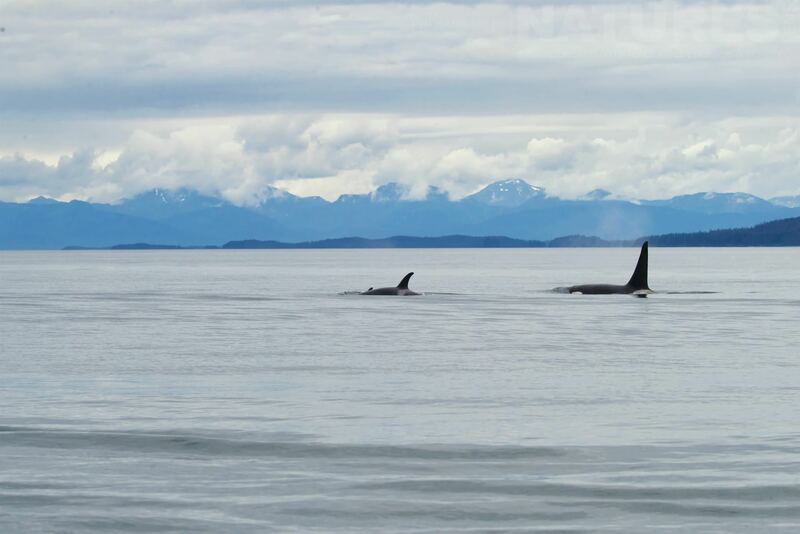 & takes place in Juneau in the United States, between the dates of 28th July - 4th August 2019. It is ideal for photographing bald eagle, black bear, brown bear, harbour seal, humpback whale, orca, sea lion & more. This photography holiday is led by David & Pui Hang Miles for NaturesLens. The photography holiday is offered on a Half Board, Non-Shared basis. Group size for this photography holiday is a minimum of 3 participants & a maximum of 4, plus David & Pui Hang. We consider this to be an event of Easy level of exertion, if you have any questions about your suitability for this event, please contact us prior to making a booking enquiry. The photography holiday starts & ends at Juneau Airport. , although you may be able to travel on the same flights as David, if you are travelling from London. Transfers between Juneau Airport & Juneau are included in the cost of this photography holiday, this photography holiday requires a deposit of Ã‚Â£900 to secure a place. Deposit required to secure a place: Â£900 payable upon making a booking. Final balance payment due: April 28th, 2019*. Bookings made after this date will require the full payment to secure a place. Bookings close: April 20th, 2019. Join David & Pui Hang Miles, the co-founders of NaturesLens, in the Khutzeymateen Wilderness during May 2020 for a 7 night photography holiday; take the opportunity to capture images of the wild bears in their environment; the NaturesLens Grizzly Bears of the Canadian Wilderness photography holiday is offered on a full board, shared room basis, & costs £6499 per participant. Join David & Pui Hang Miles, the co-founders of NaturesLens, in Atlin during August 2021 for a 8 night photography holiday; take the opportunity to capture images of the grizzly bears of the taku river; the NaturesLens Grizzly Bears of the Taku Riverphotography holiday is offered on a full board, non-shared room basis, & costs £7999 £7799 per participant. Join David & Pui Hang, the co-founders of NaturesLens, in during October 2023 for a 7 night photography holiday; take the opportunity to capture images of the the native grizzly bear; the NaturesLens Ice Grizzlies of the Yukon photography holiday is offered on a full board, shared room basis, & costs £9499 per participant. Whatever your query regarding our photography holiday, Glaciers, Whales, Eagles & Bears of Alaska, please fill out your details below & we will get back to you.